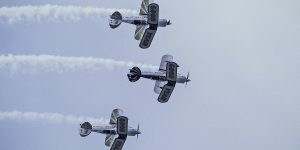 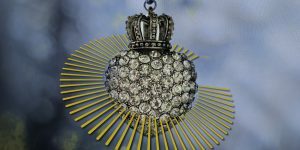 With all eyes on what will happen once “Brexit day” has been and gone, the focus on growing businesses in new markets around the world has never been quite so firmly on the agenda of both politicians and business leaders alike. 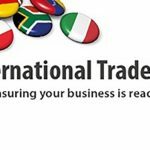 As British business looks to new export markets, Insider’s annual Global Growth 150 report spotlights the South West’s fastest growing businesses in terms of overseas sales, compiling data from the top-performing businesses in the region based on turnover and profit. 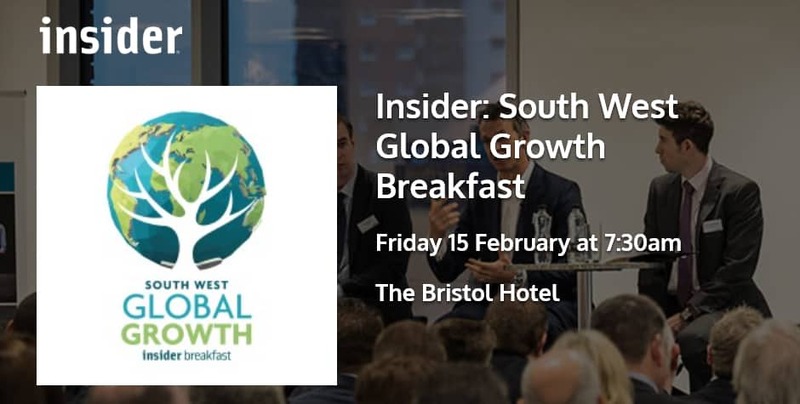 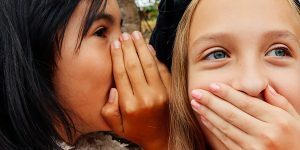 To coincide with the publication of the list in the February issue of South West Business Insider magazine, Insider’s Global Growth Breakfast will bring together many of the businesses featured in the list to discuss the secrets of their success. 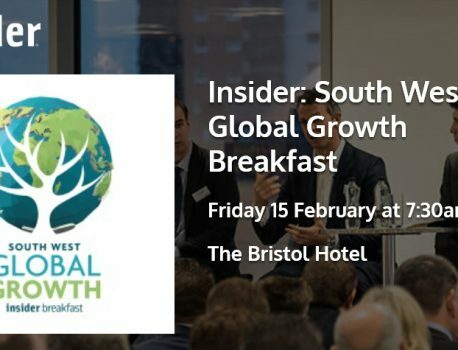 The event will highlight which sectors are seeing the fastest overseas growth and look at the stories behind some of the growth businesses in the region, examining how they have fared so well despite the current economic and political challenges; showcasing some of the greatest success stories from the region in difficult times and highlighting the top global growth markets for South West businesses.